It’s hard to believe the last time Irene Levy Baker was a guest on TwistedPhilly was almost two years ago! When we first sat down, Irene just released her book 100 Things To Do In Philadelphia Before You Die. Since then Irene has been hard at work on her second book: Unique Eats and Eateries of Philadelphia. 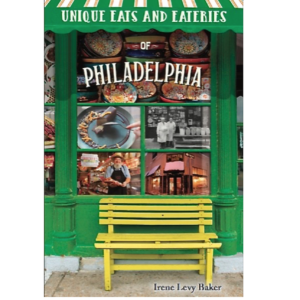 Irene Levy Baker knows the Philly food scene. Her nearly 30 year career in public relations here in Philadelphia, focusing on restaurants and hospitality, makes her an expert (in my opinion.) She knows about the neighborhoods filled with terrific places to eat, popular restaurants and out of the way locations about which you may be unfamiliar but once you find them you’ll be craving more. In her book Unique Eats and Eateries of Philadelphia, Irene shares history about Philadelphia, our restaurants, our chefs, plus amazing stories you’d never expect, like a marriage proposal over chocolate, a surprise 90th birthday party, and so many other secret tales hidden under the tablecloths or behind the kitchens. 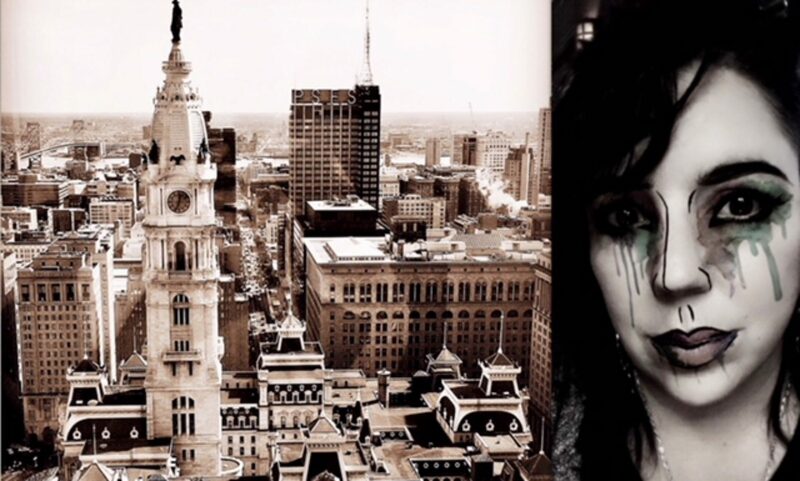 Please join me in welcoming Irene Levy Baker back to TwistedPhilly podcast to talk about her new book Unique Eats and Eateries of Philadelphia! 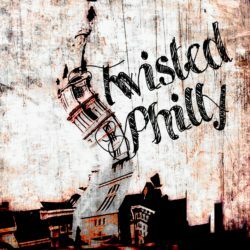 TwistedPhilly is created, researched, produced and recorded by Deana Marie. Special thanks to Emmy Cerra for the music you heard in this and almost every episode of TwistedPhilly. You can find out more about Emmy on her website at www.emmycerra.com and download her music on iTunes.